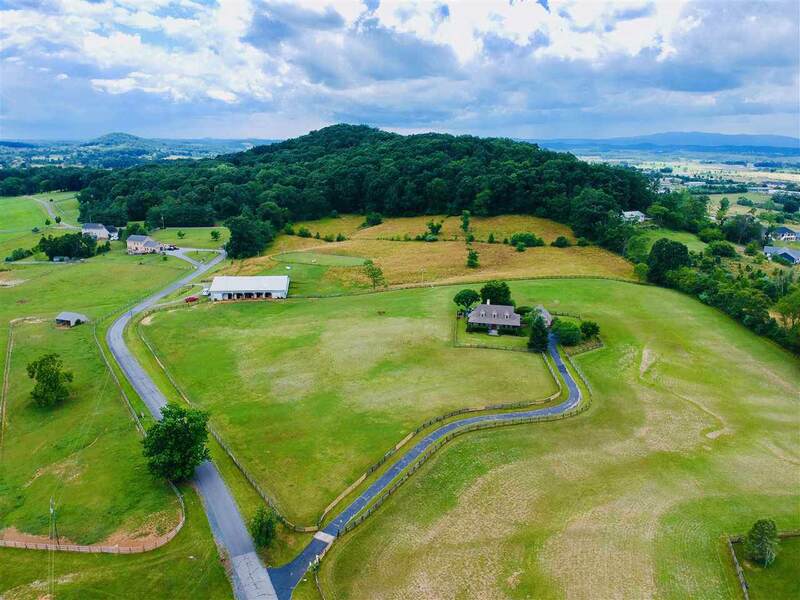 Beautiful Equestrian property with great turnout for happier, healthier horses!! 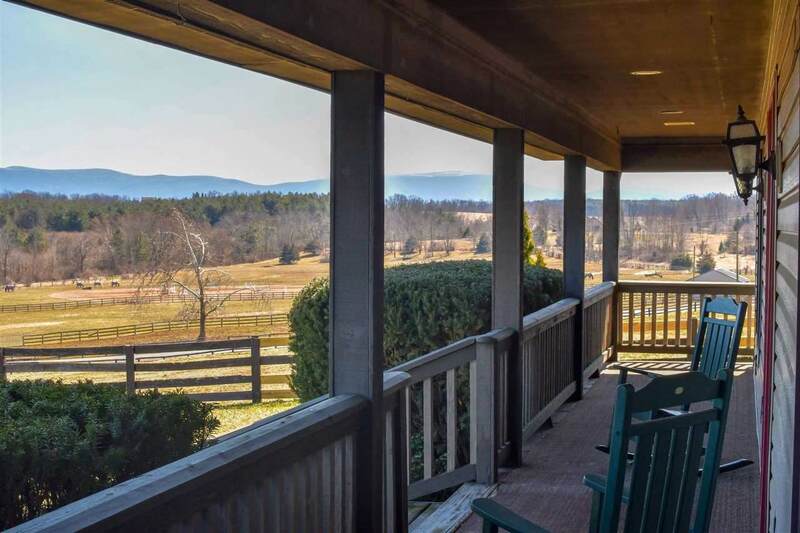 Imagine sitting hilltop~Staring out from your large front porch~Sipping coffee~ Overlooking your 20 Acre Farm with panoramic views of the Blue Ridge Mountains! 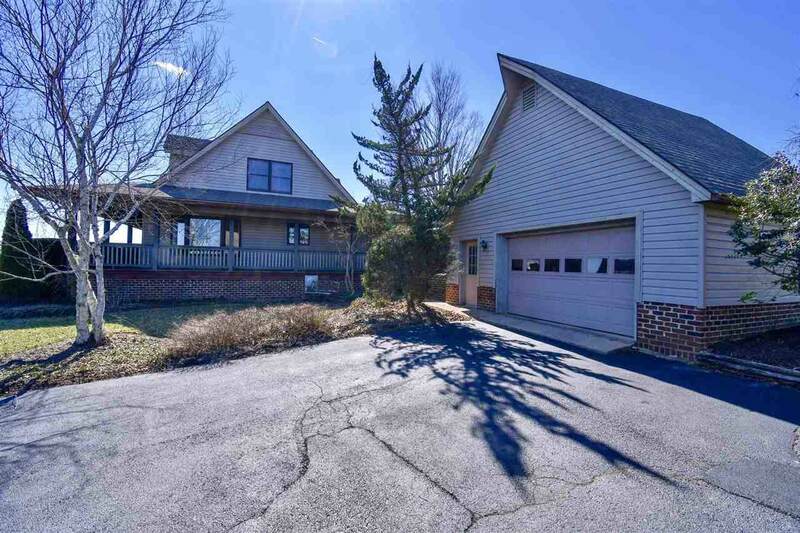 Convenient to I-64 and I-81 with a first floor master! Five minutes from shopping and Augusta Health! Includes a seven stall 9900 sq ft barn with plenty of room for hay storage and a 100x200 fenced riding ring. Run-In Shed on property as well. Updates within past 10 years include: Vinyl Siding, Roof, Kinetico Water Conditioner, Well Pump, Heat Pump, Encapsulated Crawl Space, and Fresh Paint. Come see this lovingly cared for property!